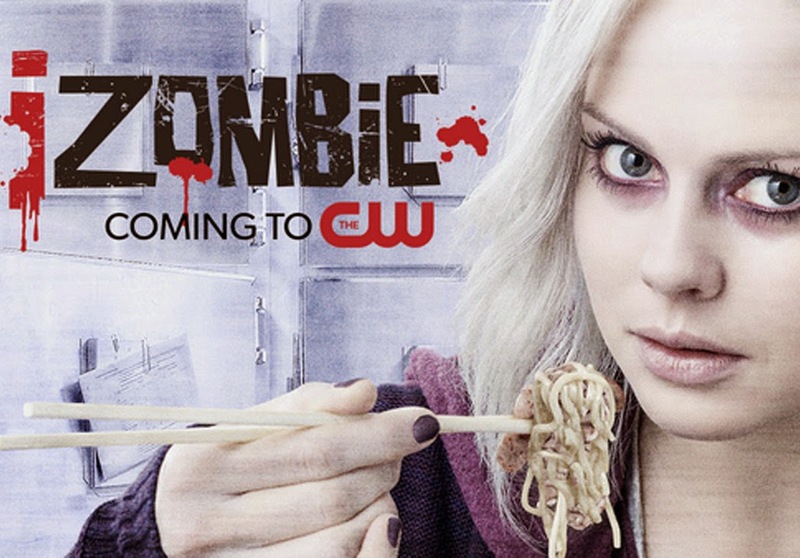 Chris Roberson and Michael Allred's excellent Vertigo horror series, iZOMBIE, might have been over but the story of Gwen lives on the live-action adaptation set to premiere at the CW. As everyone braced themselves these couple of days in the triumphs and tragedies of whether their favorite television series received a renewal (some happy people there with Hannibal and Agents of S.H.I.E.L.D.) 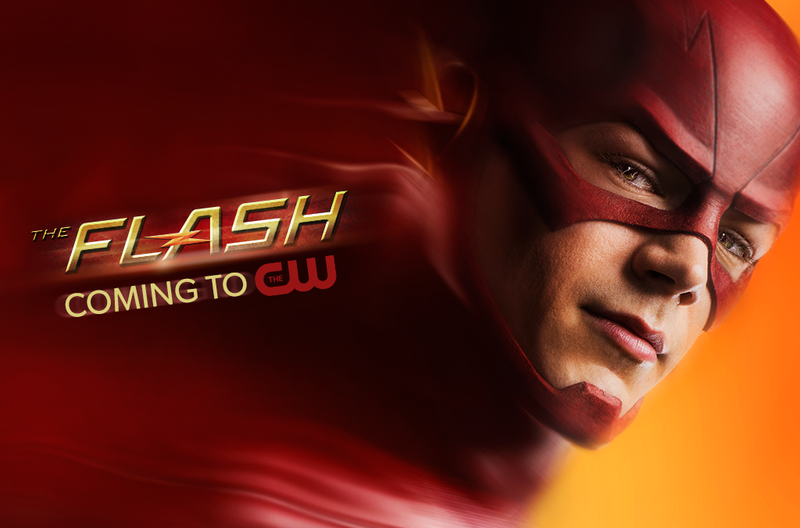 or an axe (sorry Community), the CW is giving us a nice break from the dramatic news with the first posters of their two shows that shared a certain similarity.... Based on the funny books. 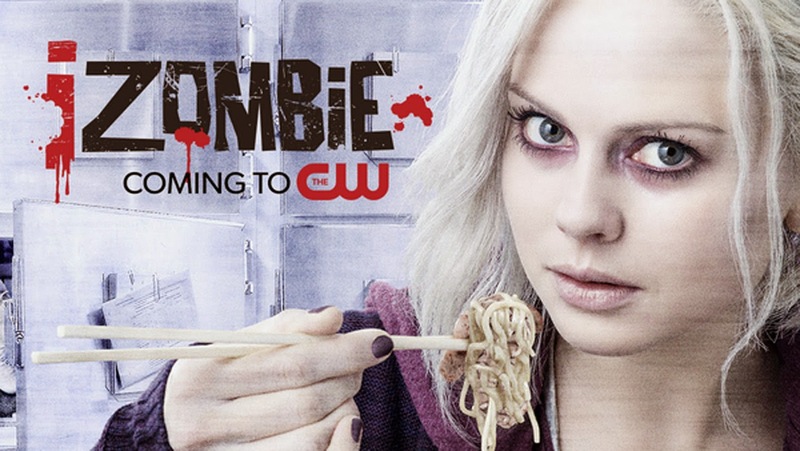 We have covered CW's upcoming take on DC Comic's resident speedster, but it is the live-action take on Chris Roberson and Michael Allred's excellent Vertigo horror series, iZOMBIE, that truly intrigues us here. Bring on the were-terrier! Hit the jump to check out these posters. A med student-turned-zombie takes a job in the coroner’s office to gain access to the brains she must reluctantly eat to maintain her humanity, but with each brain she consumes, she inherits the corpse’s memories. With the help of her medical examiner boss and a police detective, she solves homicide cases in order to quiet the disturbing voices in her head. Based on the characters created by Chris Roberson and Michael Allred, and published by DC Comics’ Vertigo imprint.